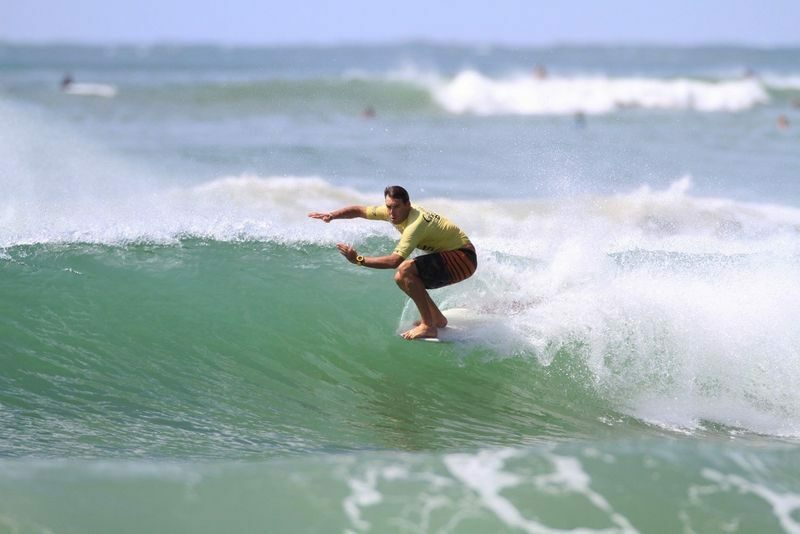 We are excited that the Noosa Festival of Surfing will continue to be held in Noosa in 2019. This follows a change of management following the 2018 event. There’s a lot to be excited by when the festival returns from 2-10 March 2019. For example, this will be the largest surfing event in the world by competitor numbers. 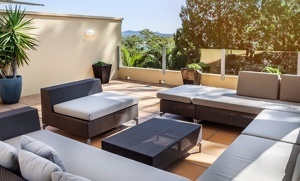 Noosa Luxury Holidays offer a wide variety of luxury homes and apartments across Noosa. This includes accommodation in and around Little Cove and Hastings Street, right in the thick of the Noosa Festival of Surfing action. Don’t miss out, check availability today!